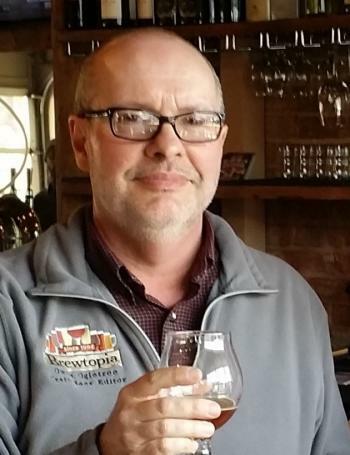 A well-established writer, world traveler, national beer judge and craft beer enthusiast, Owen Ogletree has made a name for himself in the beer community of the southeast. Check out his story and why he thinks Athens, GA is the perfect craft beer town. Owen’s beer journey began back in the early 80s at a barbecue joint in Atlanta. He had his very first beer that he still remembers today—a light beer with little flavor, but nonetheless refreshing. The appeal of beer for Owen was that it doesn’t have that sweetness of soda; the dryness and drinkability of beer makes for a more refreshing taste. In Walton County Ga, Owen taught high school AP biology. During summers, he would travel throughout Europe, spending time in local pubs along the way. This sparked his curiosity as to what makes beers different all over the world. About ten years after his first beer, in the mid 90s, Owen began researching, reading and writing about craft beer. He first wrote for a southern beer newspaper, before becoming a writer for Southern Brew News, spreading the word about great craft beers in the southeast. As founder and editor of Brewtopia.Info, Owen is able to share his knowledge and the current happenings in the world of craft beer. On Brewtopia.Info, you can find everything from Brewletters to Owen’s blind beer evaluations, and even sign up for a beer excursion! Owen takes groups on Brewtopia beer excursions to discover and experience beer from around the world. 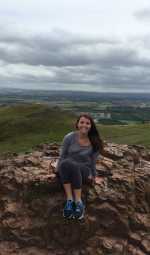 He has so far taken groups to more than 50 locations across Scotland, England, the Netherlands, Belgium, Austria and many more. In February, he took 32 brewers, pub owners, beer writers and craft beer enthusiasts to Ireland. They experienced firsthand small Irish craft breweries that were just getting started and were able to spread the gospel of craft beer across Ireland. In past trips to Ireland, it was all about lagers and Guinness, “Now things are really changing, people in Ireland are picking up a desire and appreciation for more flavorful beer styles,” says Owen. Owen loves craft beers for their diversity and complexity, which varies around the world. It’s hard to chose just one favorite stop in the beer tours that he’s taken—each place brings a new aspect to craft beers. He noted that craft beer in Belgium is one of his favorites, for the “intensity, uniqueness, and wine-like character of many of the beers there.” He’s also a fan of cask ale in England pubs for its elegance and sociability. Despite traveling the world tasting craft beers, Owen believes the best of them all is close to home, "Of course, American craft beer is the best beer in the world because of its artistic quality, creative nature and intense flavors." In the 90s, Owen and his friend went to the Great American Beer Festival in Denver, Colorado. They were so impressed with the event that they thought that a festival in Athens might have a chance at success, considering the rise in popularity of craft beers at that time. Owen recalls, “We had no idea how difficult running a beer festival would be, and it looked like the first year would be our last.” What started as a small idea between two friends turned into one of the most successful beer festivals in the southeast, with the 24th Annual Classic City Brew Fest coming up April 7, 2018 at the Cotton Press. What’s unique about this particular beer festival is that "every room has its own atmosphere, beer selection, and flavor.” The most popular area is the Cask Ale Pavillon, where guests will find 30 unique beers with special flavors and ingredients. 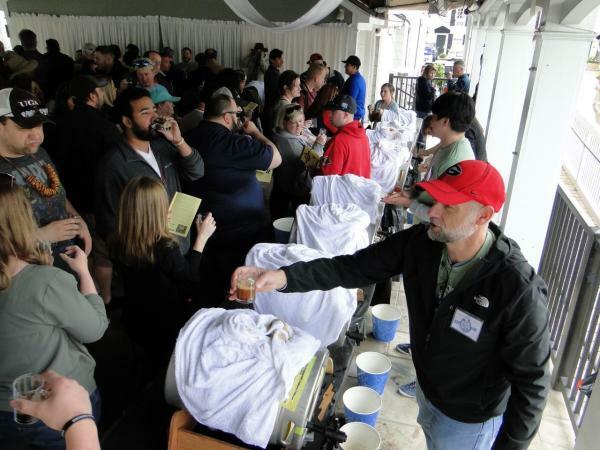 Crowds at Classic City Brew Fest are kept small to minimize crowding and keep the focus where it should be—on the beer! This year the Welfare Liners will be performing at the festival during the beer sampling. 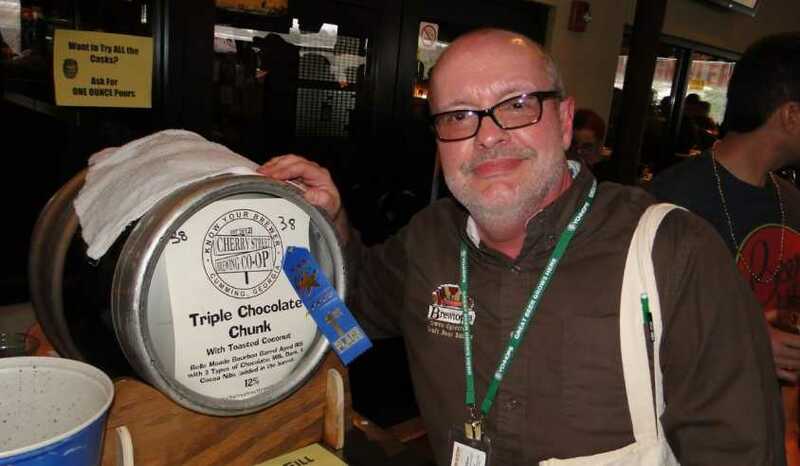 A lot of great things can be said about Class City Brew Fest but, “people must come out and experience it on their own to really appreciate the quality of this great craft beer festival,” says Owen. On March 13, 2017, Georgia Senate Bill 85 passed in the Georgia House of Representatives, permitting customers to purchase beer directly from Georgia breweries. This is a big win for breweries across the state, although Owen notes that this bill only brings Georgia up to par with states throughout the country that have already implemented these changes. “The beer community is just returning to a pre-prohibition state of normalcy,” he says. Can’t get enough beer? Check out all of Athens&apos; Craft Breweries and set out on an adventure with our Athens Bands and Brews Itinerary! Valerie is a University of Georgia senior studying magazine journalism. You can often find her at coffee shops downtown or exploring the Athens music scene.